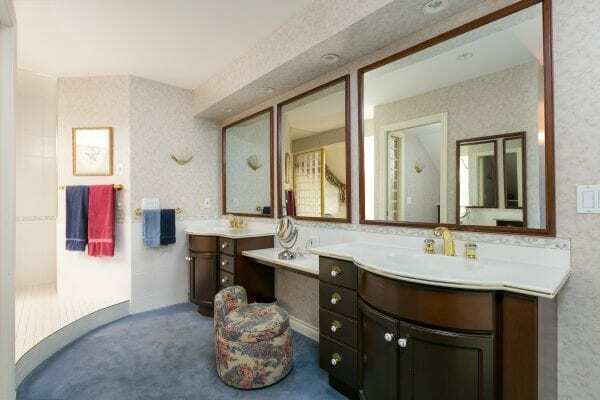 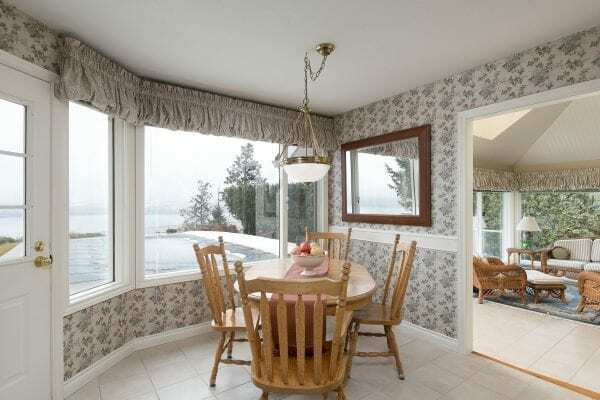 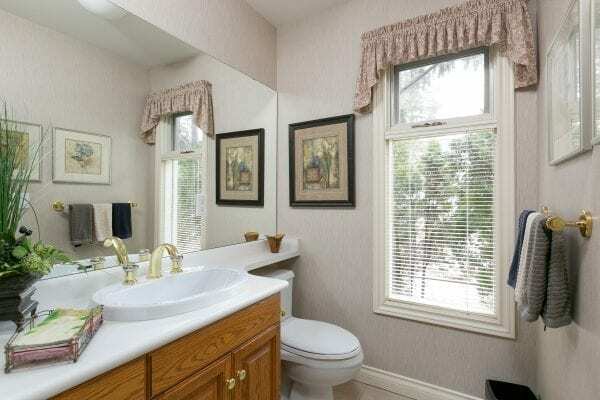 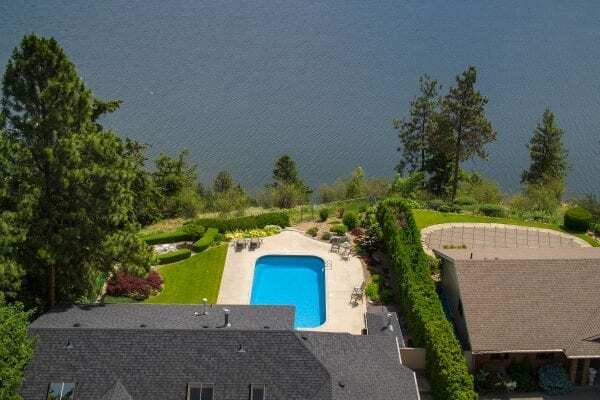 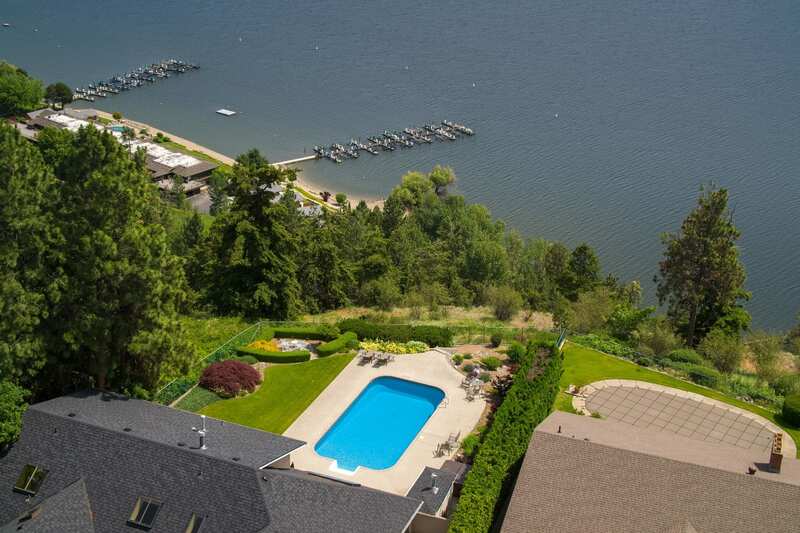 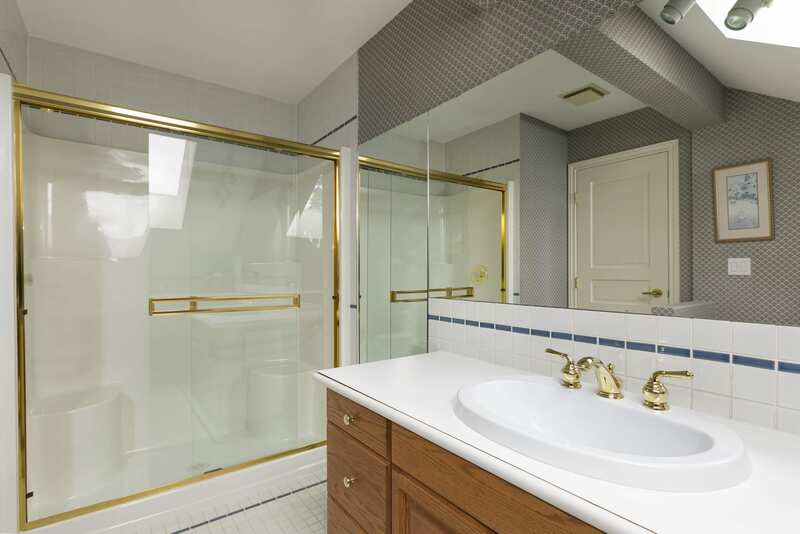 It’s a truly magical lakeview setting where privacy is paramount and the lake views are most inspirational. 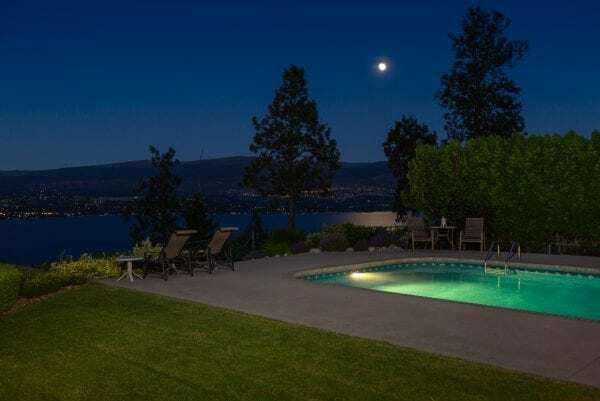 Since indoor outdoor living is centered around the salt water swimming pool, it makes entertaining a breeze! 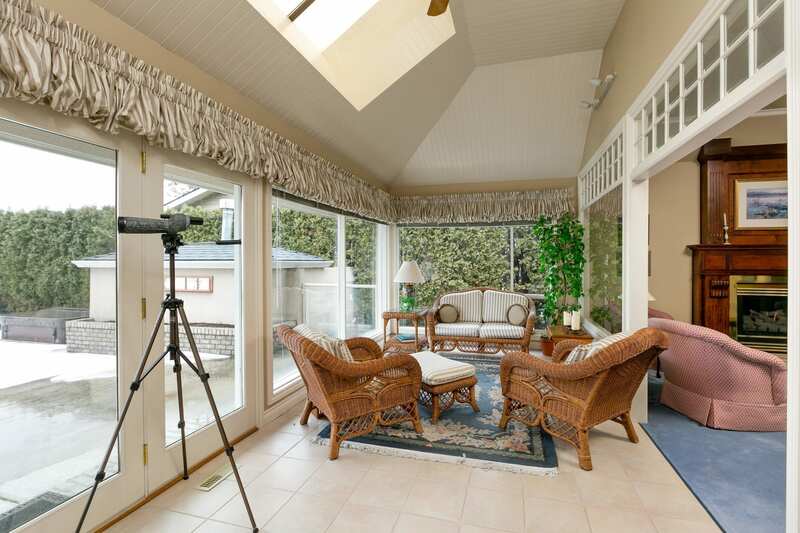 Because perched atop Kalamoir Regional Park, this luxury property offers sweeping city and lake views. 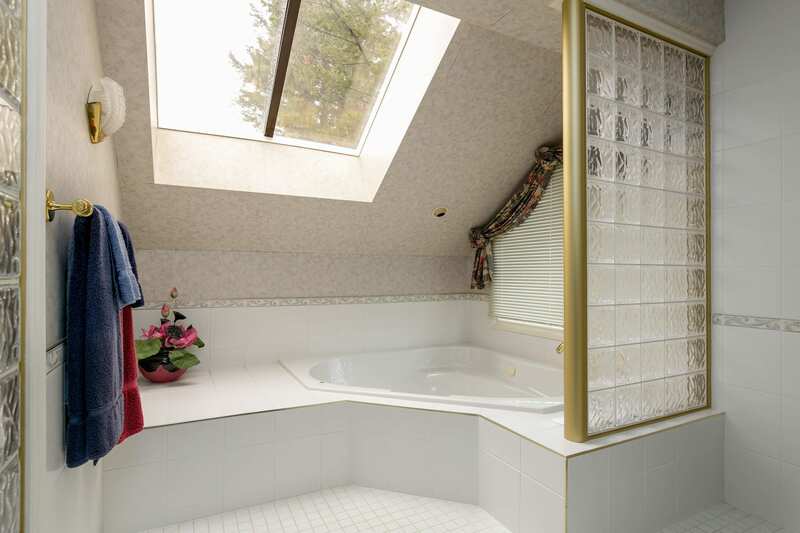 Consequently, there are no rooftops to look at! 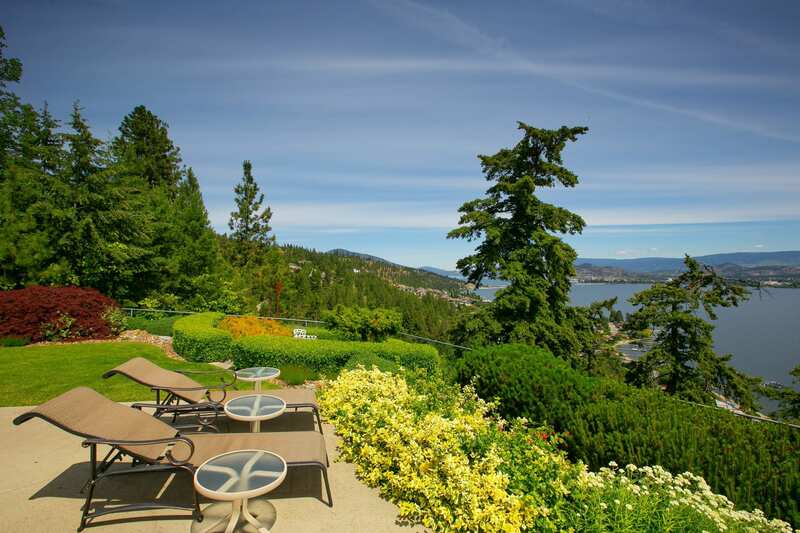 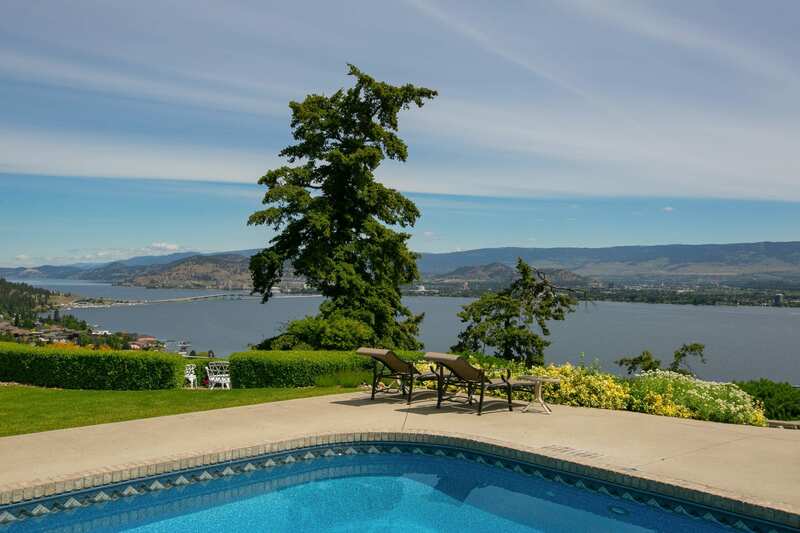 Set on the edge of the Lakeview Heights bench the home offers rare unobstructed lake views while just being minutes from downtown Kelowna. 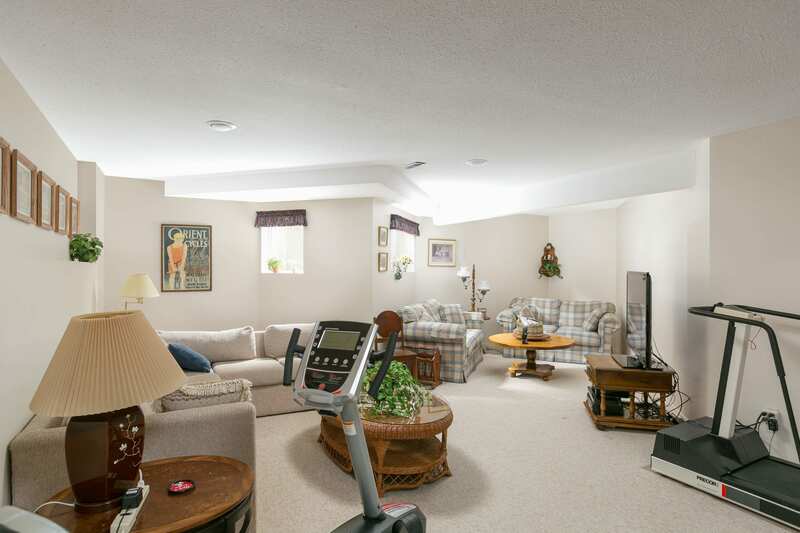 In addition to the main floor’s primary living spaces that flow effortlessly, this two story home features much more. 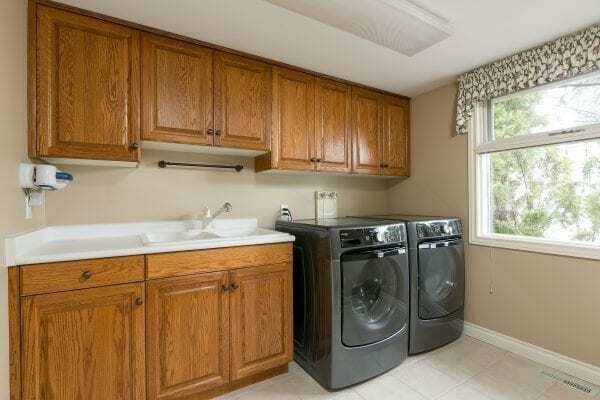 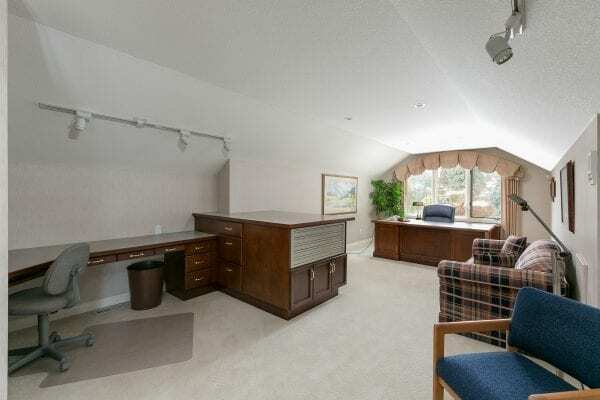 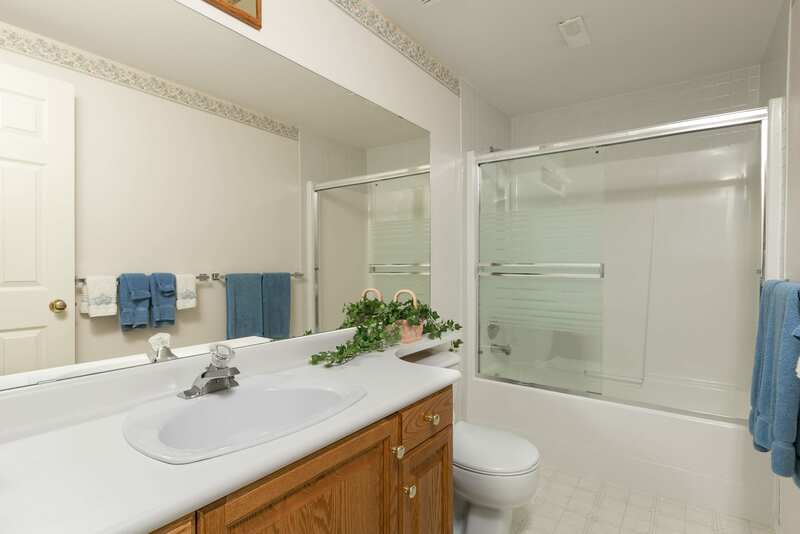 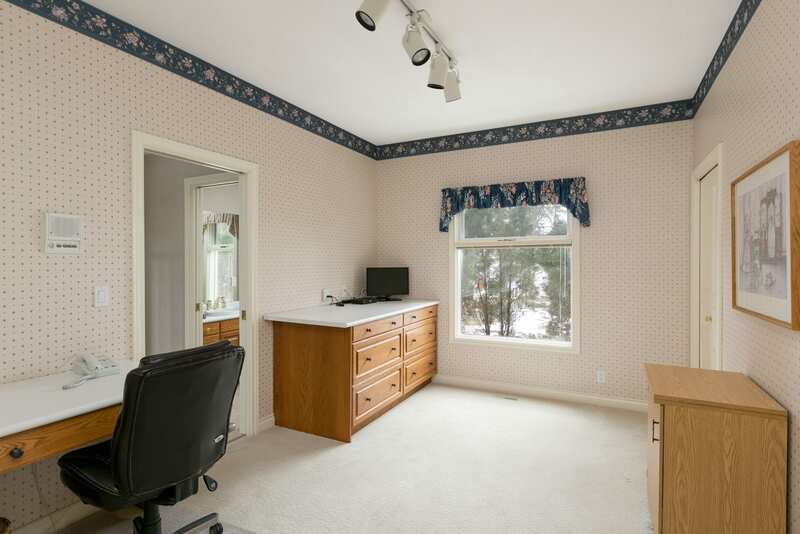 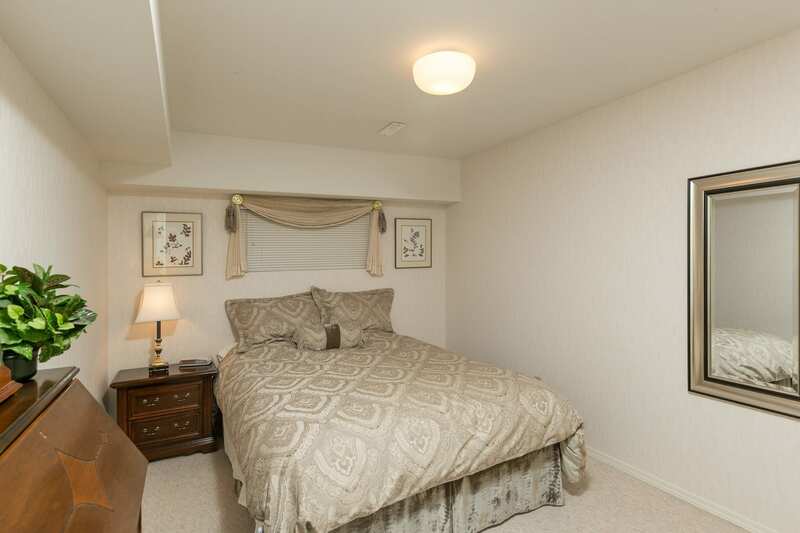 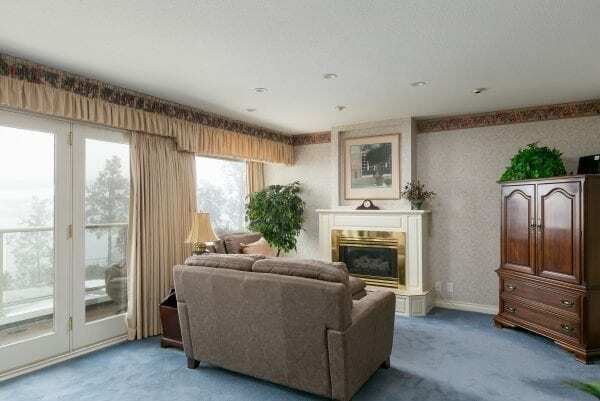 There’s also RV parking with hook-up, a triple garage, and an over-the-garage space which is perfect for an office/ bedroom/ family room and an in-ground basement with spacious room sizes which is ideal for that extra guest bedroom or family chill out space. 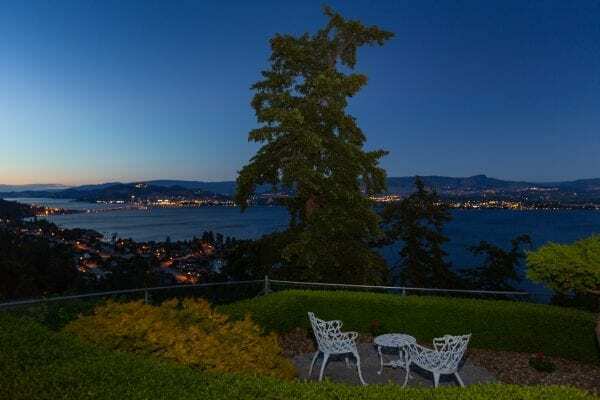 Spacious & luxurious living spaces seamlessly connect indoors to the outdoor “backdrop” views of the lake and city beyond. 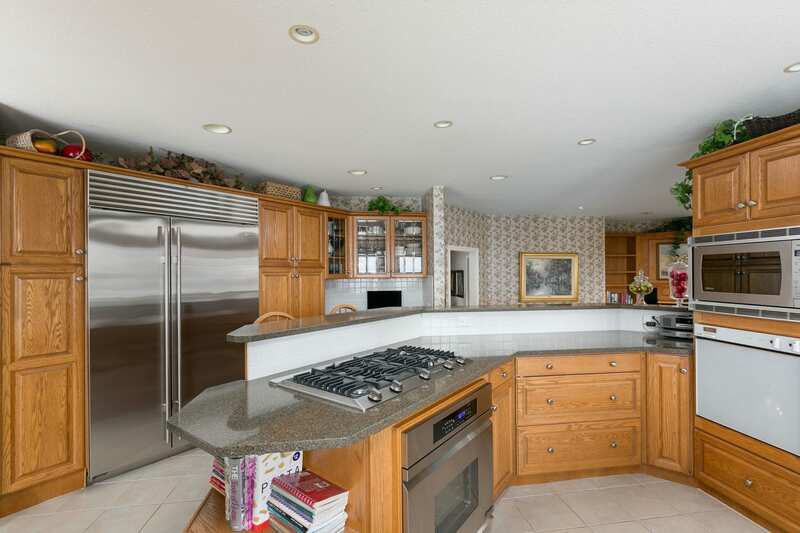 The gourmet kitchen equipped with deluxe appliances anchors a floor plan that links a cozy sunken family room to a bright sun room and formal dining & living spaces. 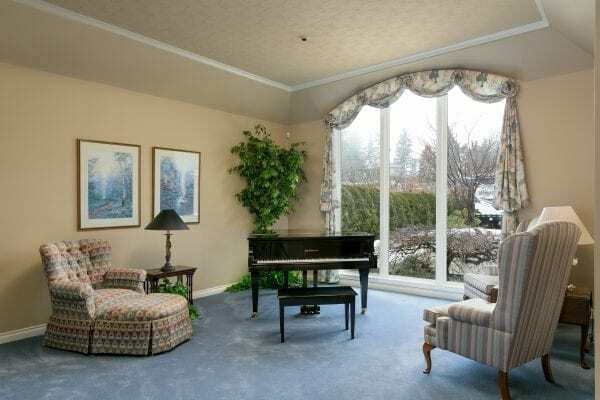 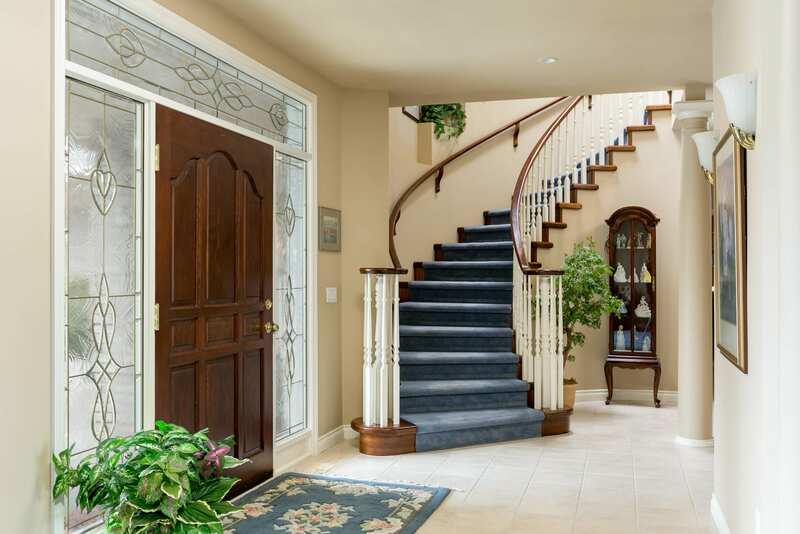 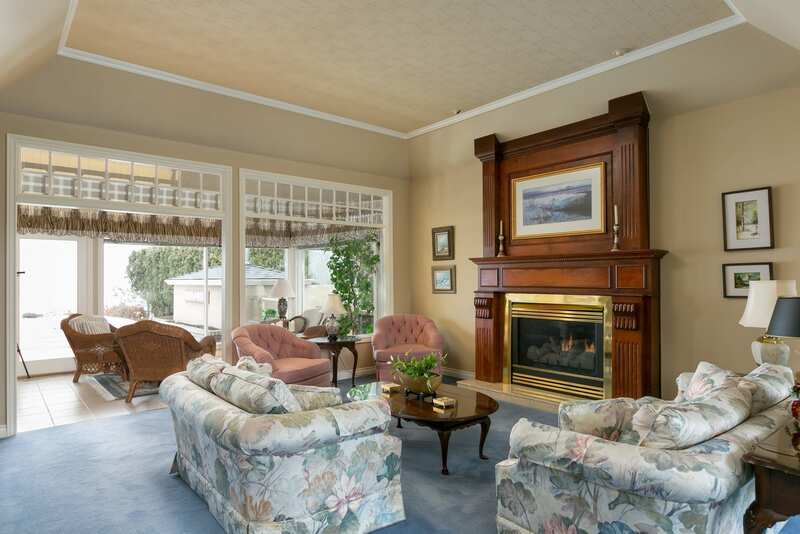 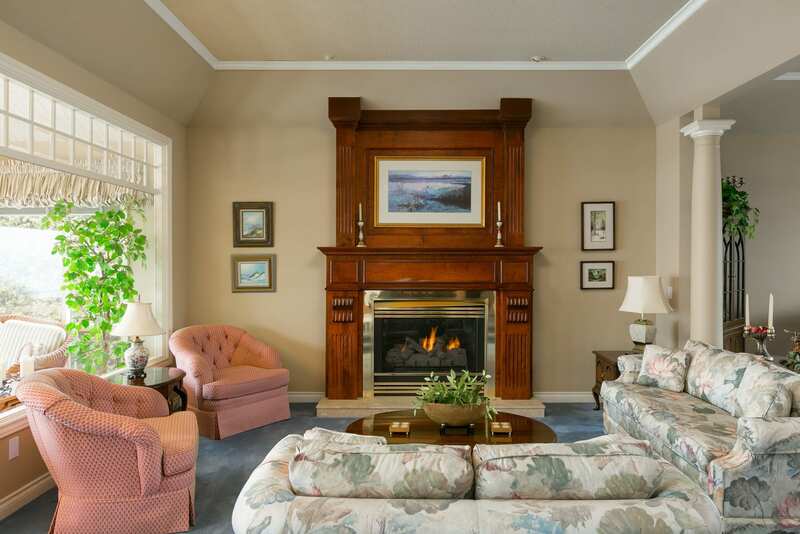 The setting is just perfect for a welcoming grand piano at the spacious formal front entry. 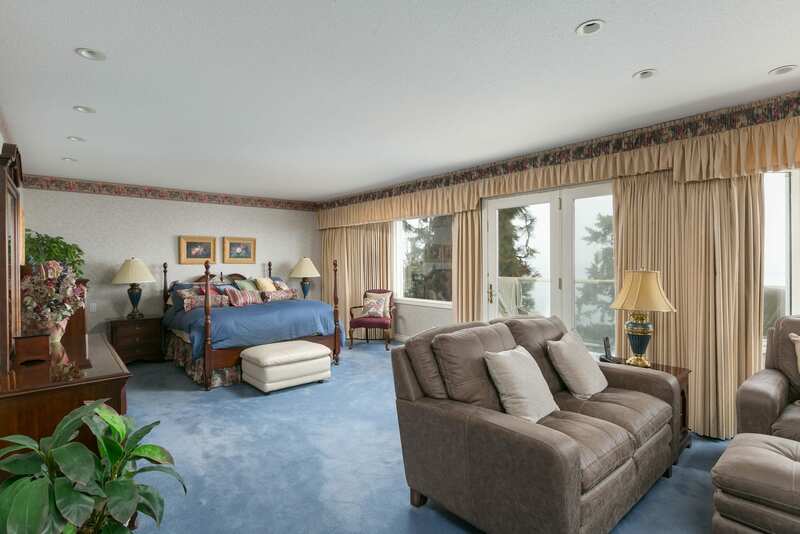 Most noteworthy is the large master retreat features a spa-influenced en-suite, an open seating area plus a balcony. 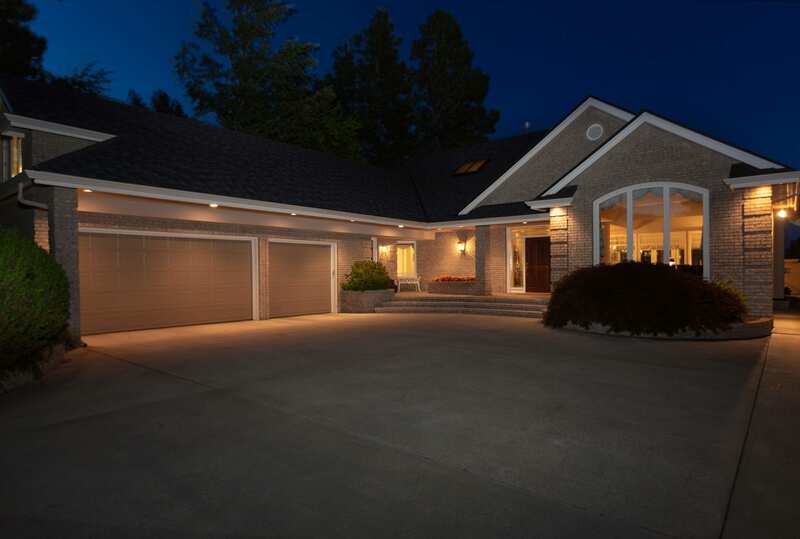 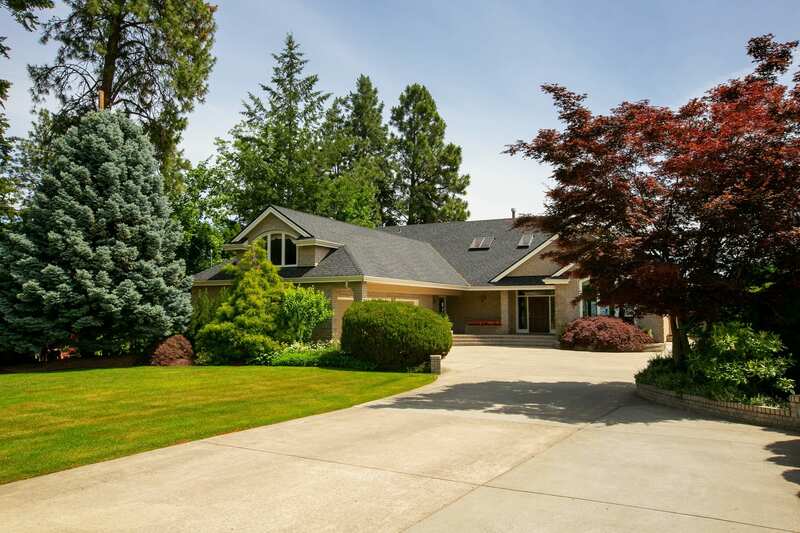 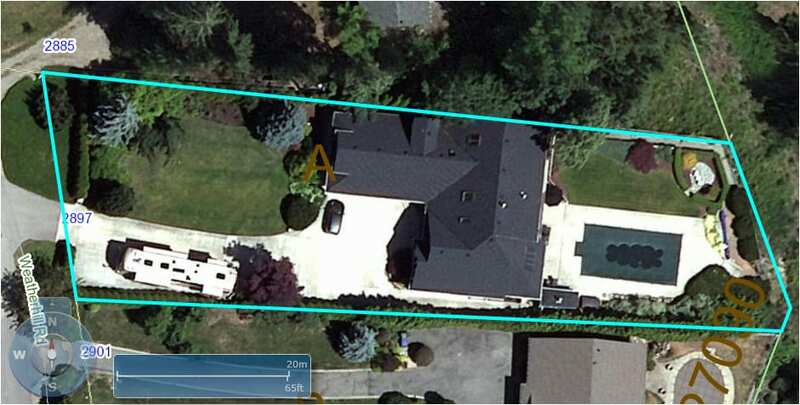 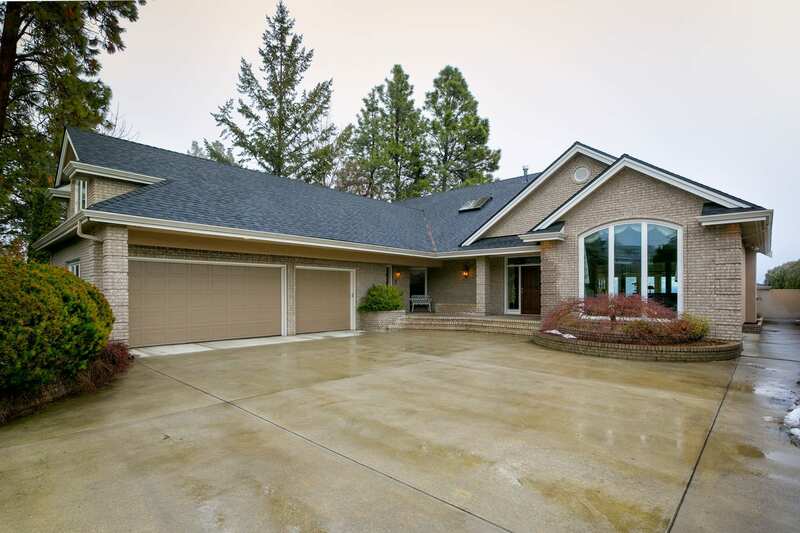 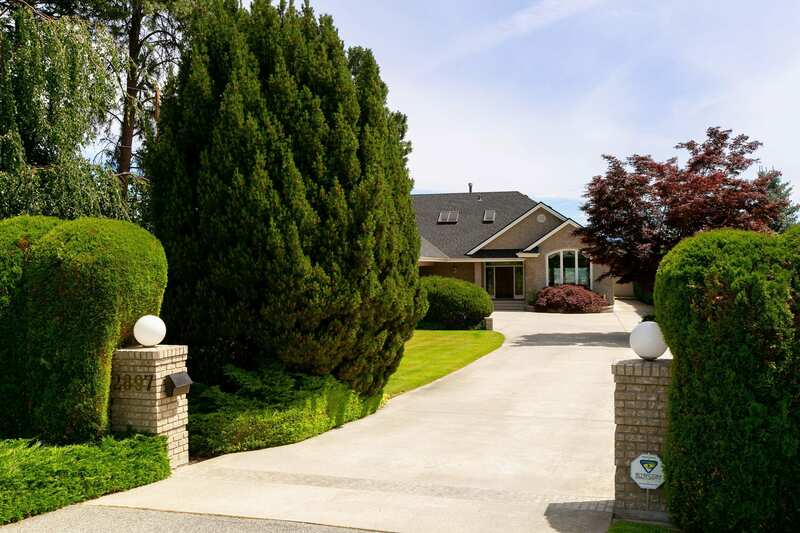 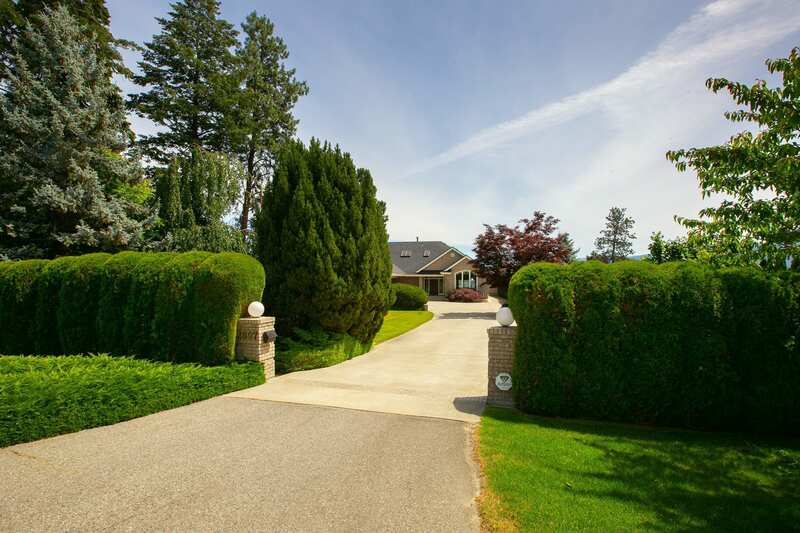 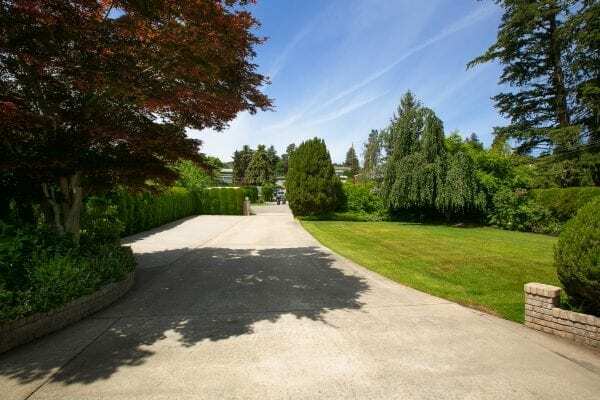 The long driveway provides mystique, privacy, and perhaps your future address in this affluent neighborhood. It really is a magical lakeview setting in Lakeview Heights, a unique lake facing community. 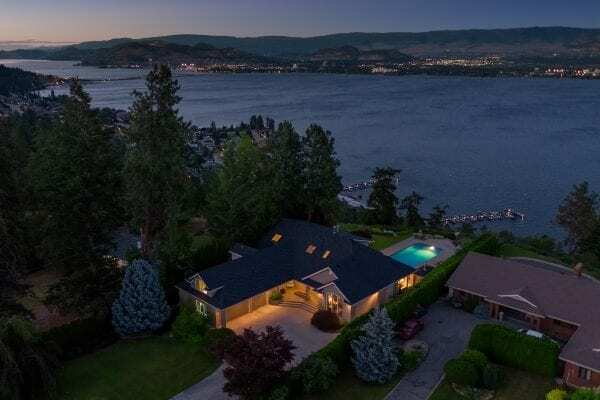 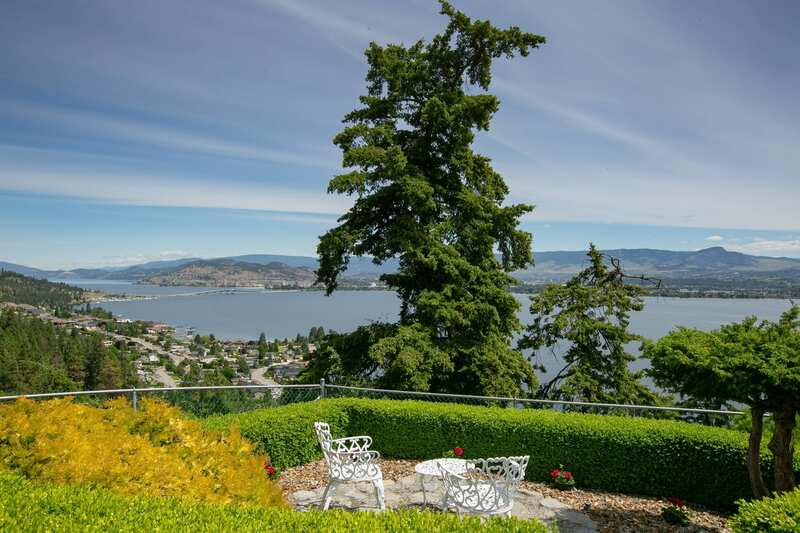 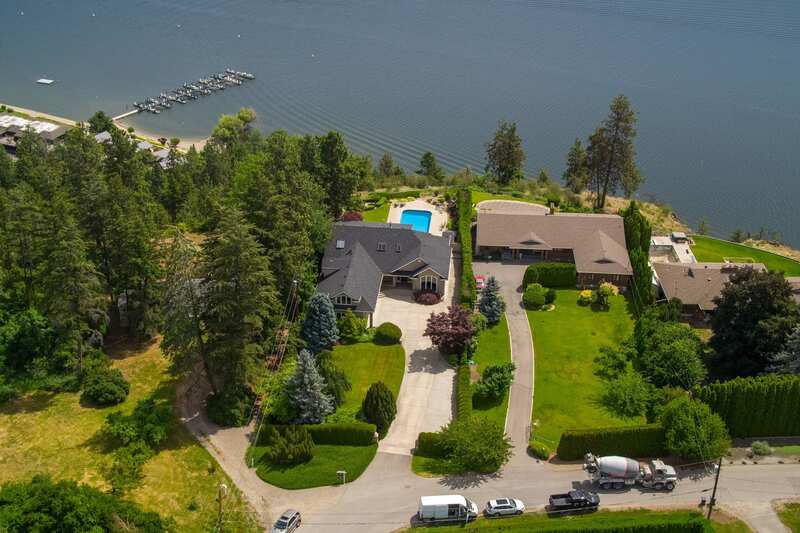 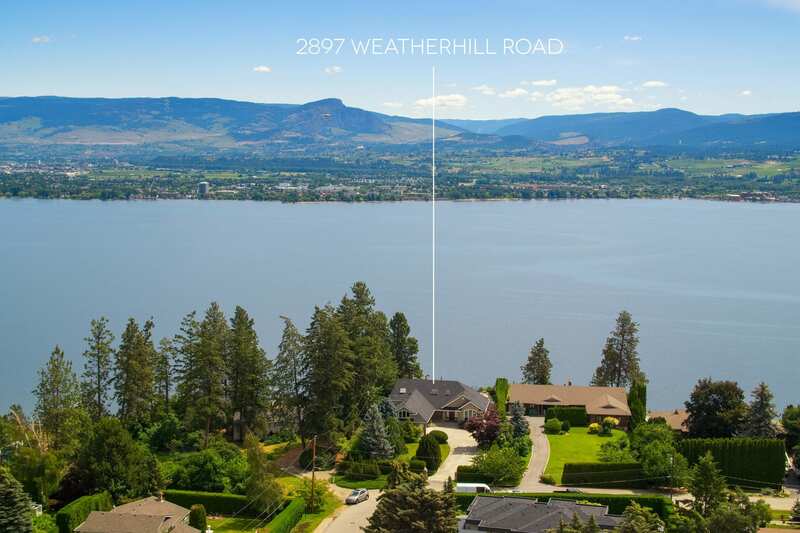 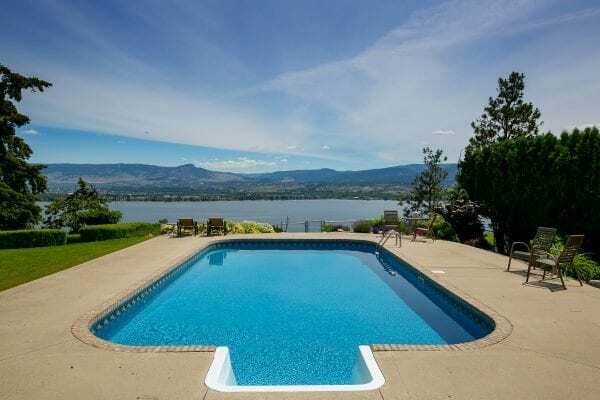 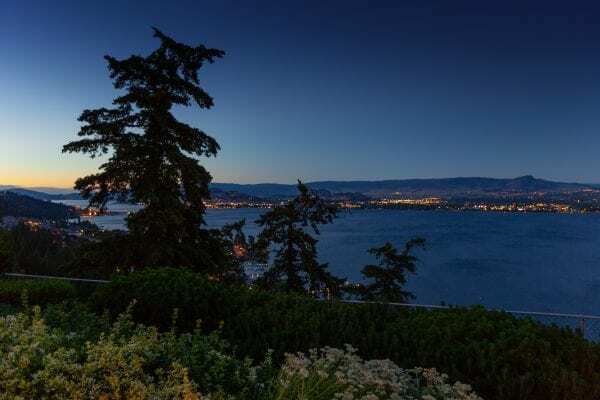 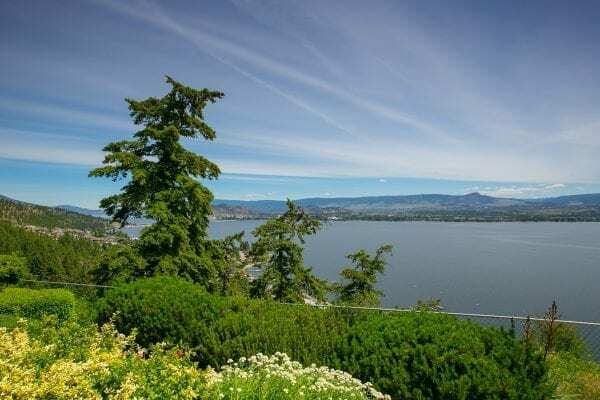 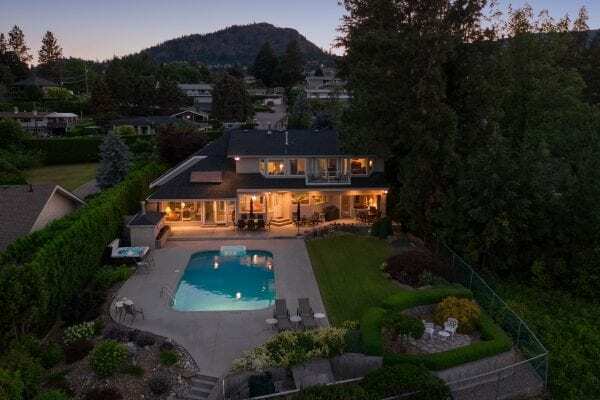 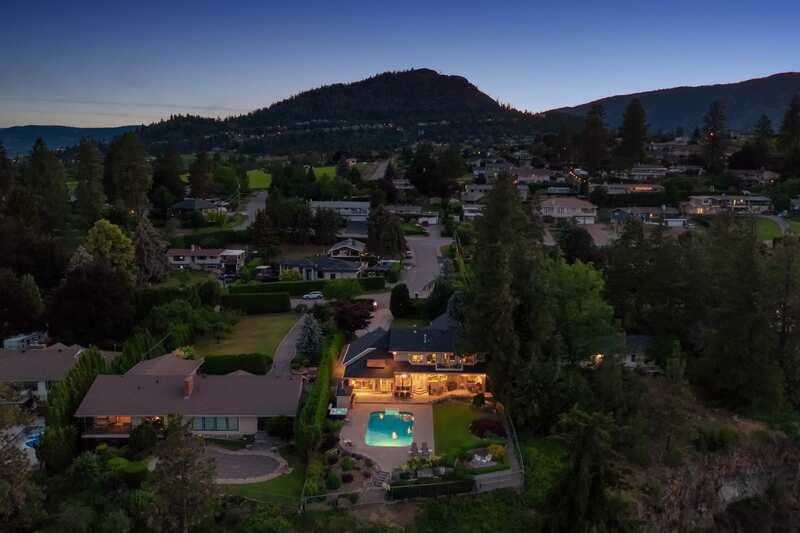 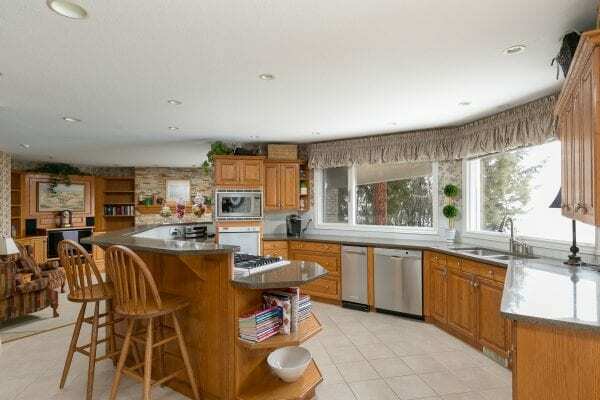 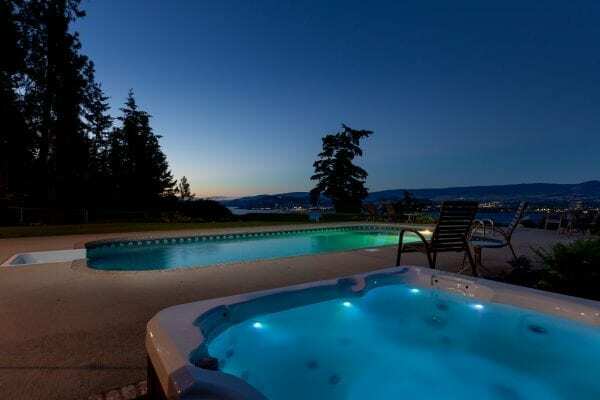 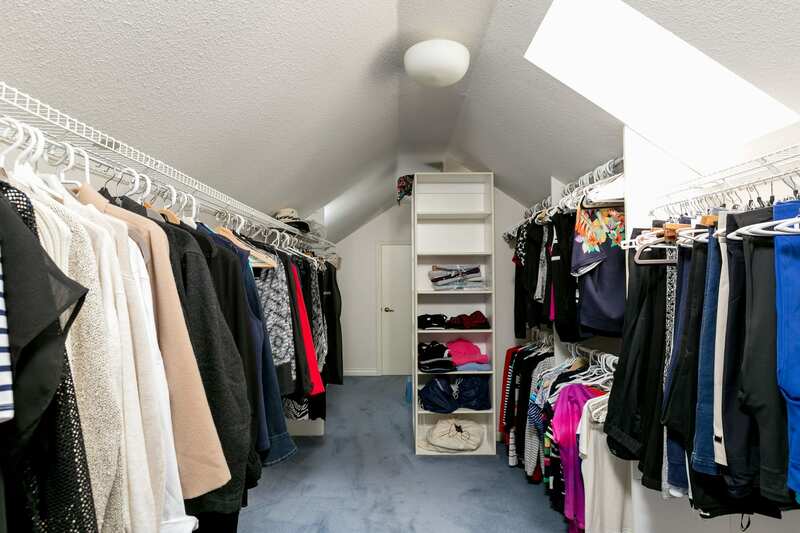 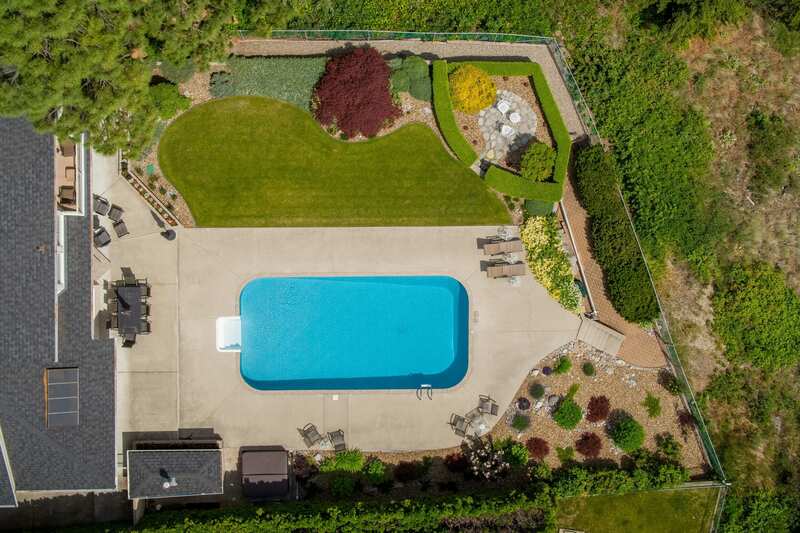 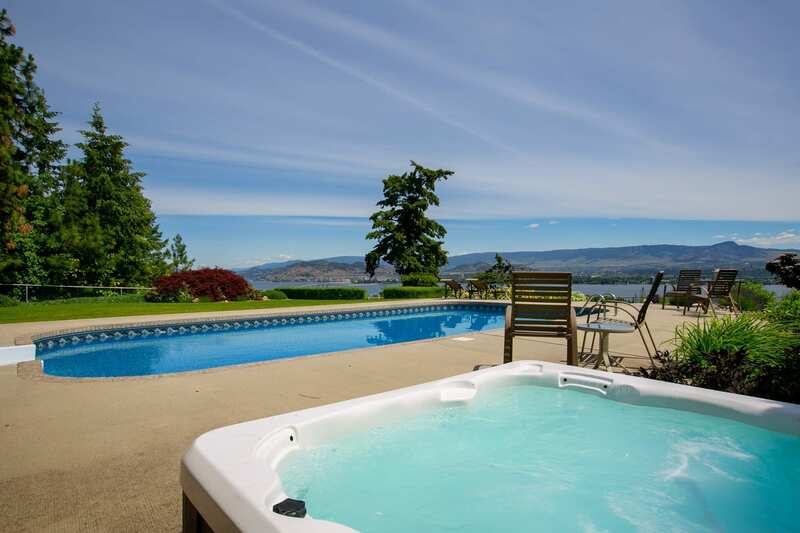 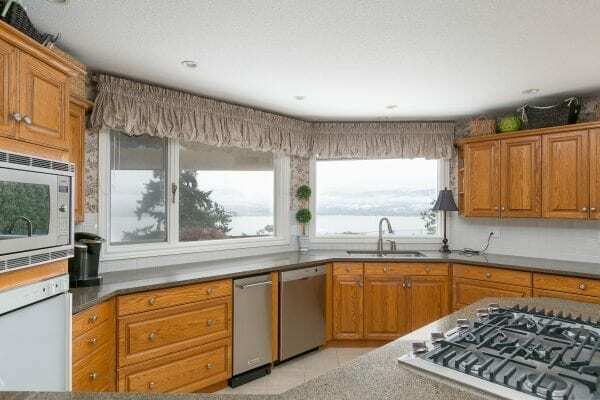 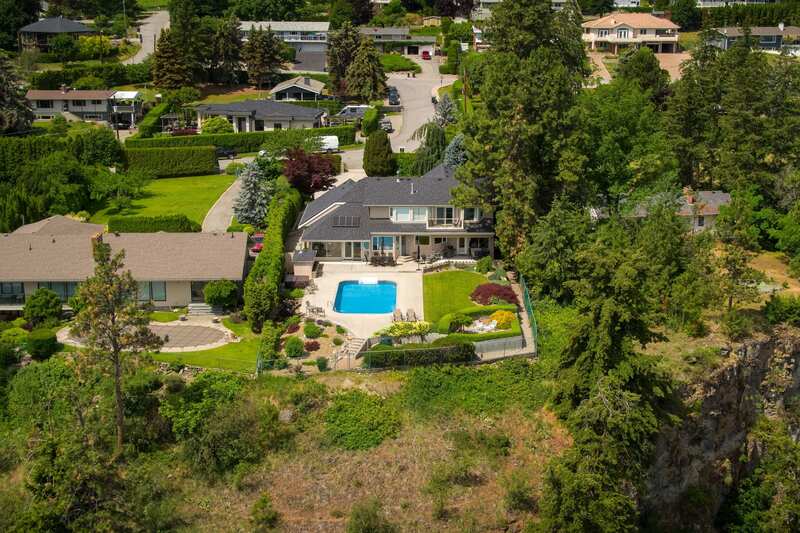 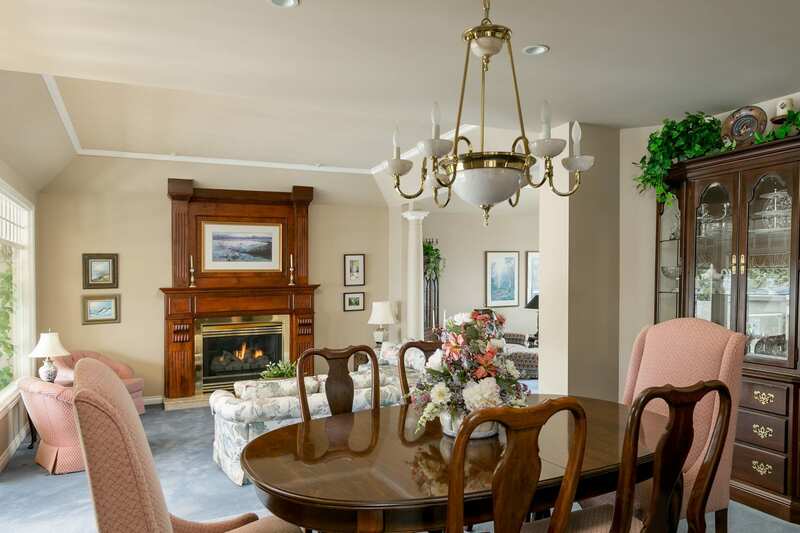 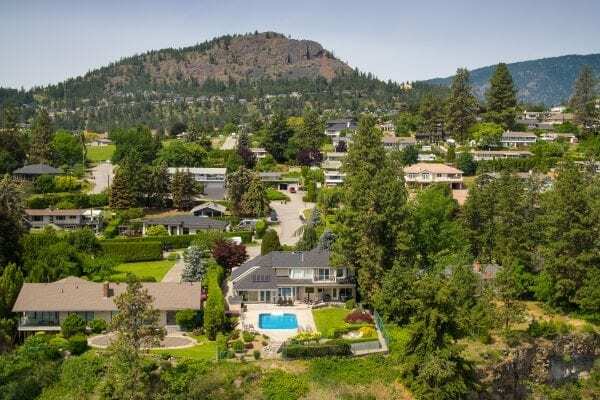 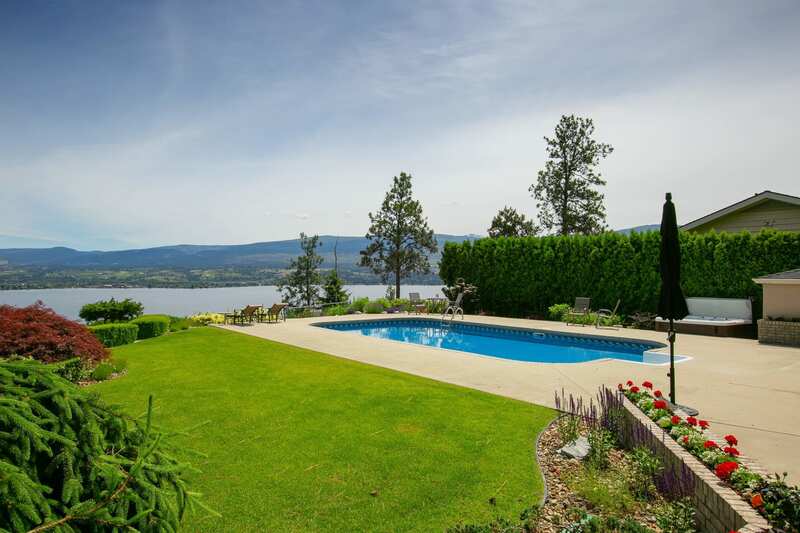 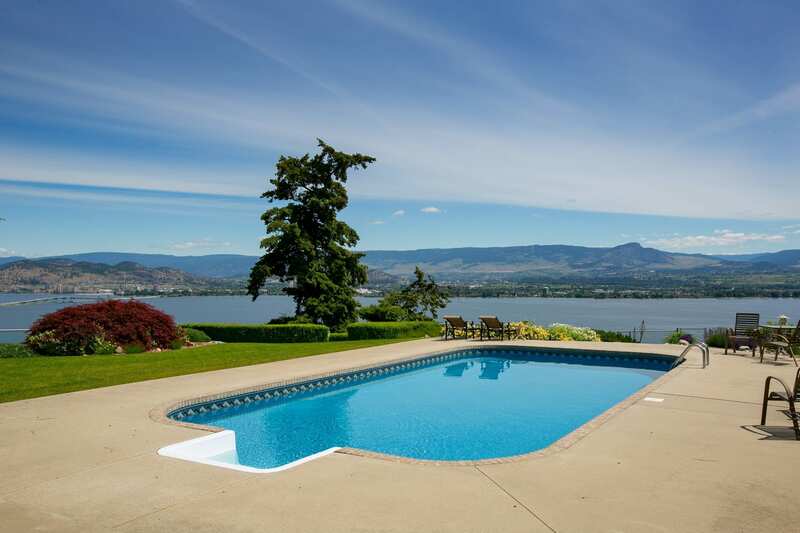 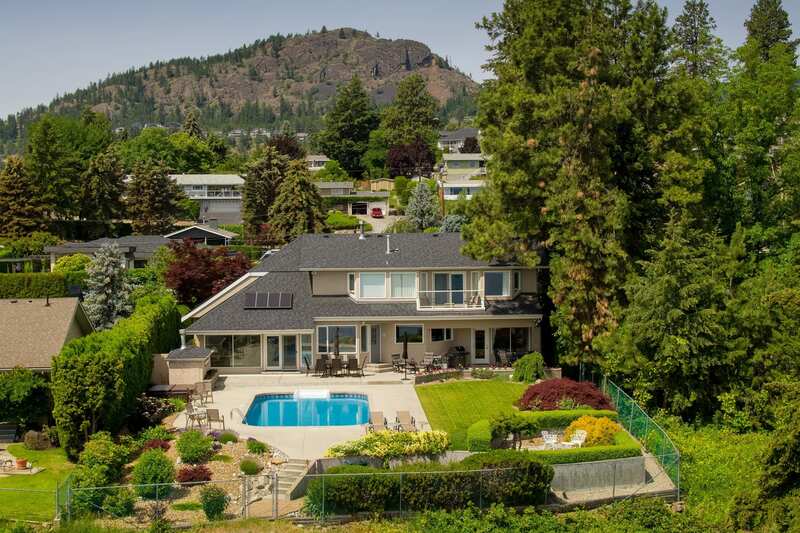 Centrally located along the lakeside bench and just beyond the Okanagan Bridge heading west, Lakeview Heights balances peaceful rural living along with quick access to the vibrant city hubs of Kelowna and West Kelowna. Orchards and vineyards mix with large and small single family homes and breathtaking lakeside properties in Lakeview Heights. 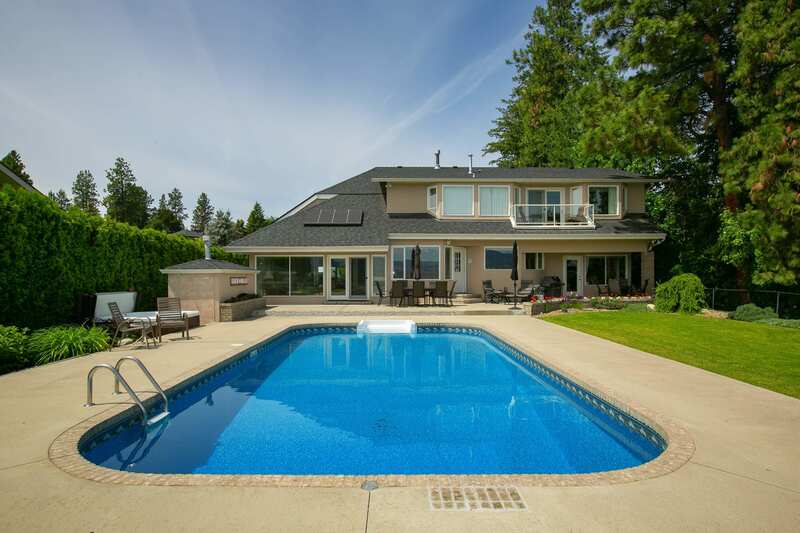 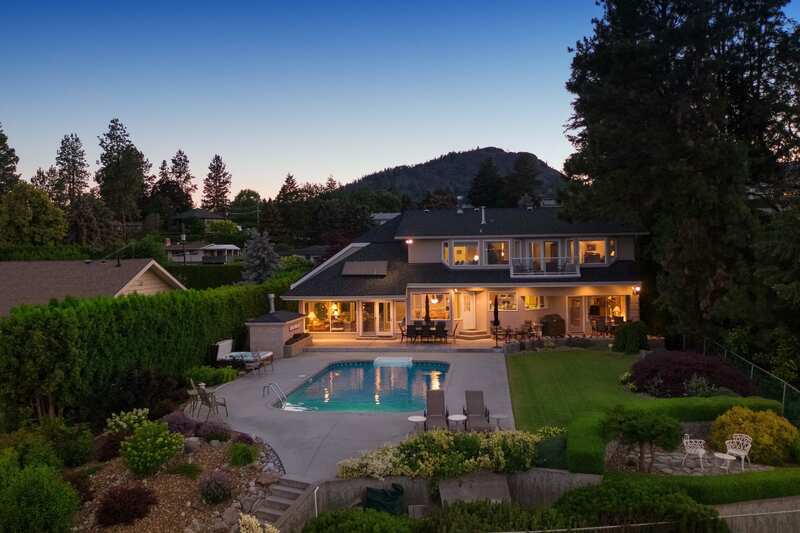 As a result, it is a Kelowna neighbourhood with something for everyone! 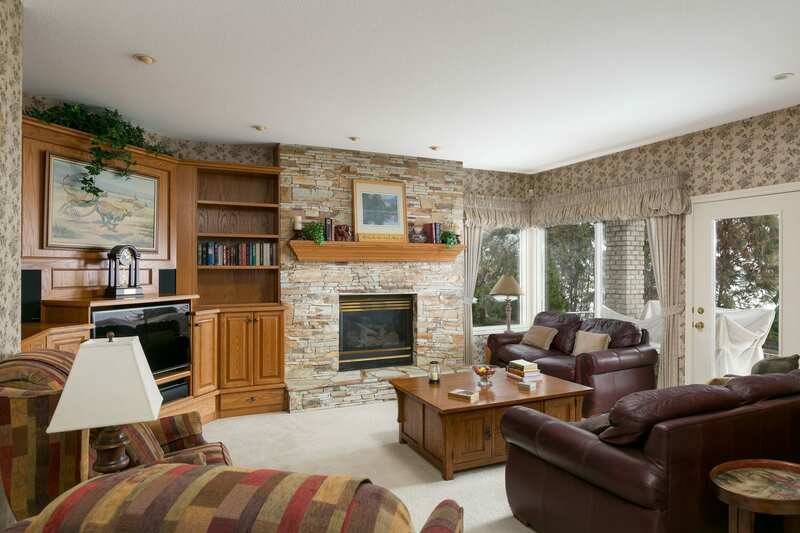 Call us today for your own viewing.